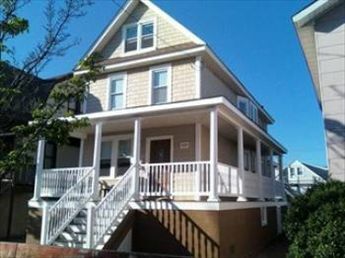 Three bedroom, 1.5 bath single family home located in the heart of the Island on the bayside! 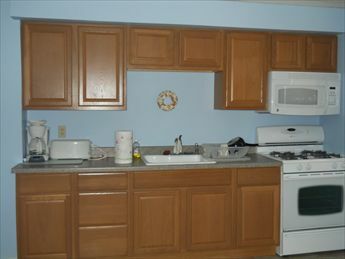 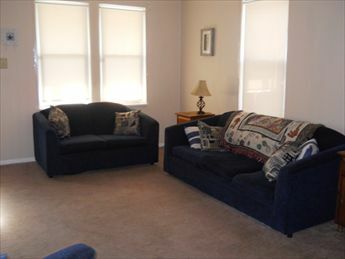 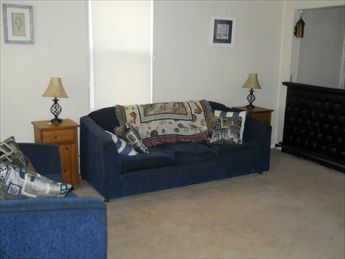 Home offers a full kitchen with fridge, range, microwave, toaster, coffeemaker and blender. 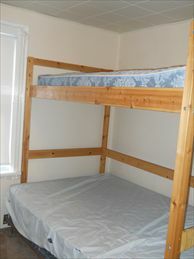 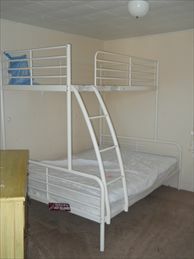 Sleeps 10: queen, full, 2 full, 2 twin, and sleep sofa. 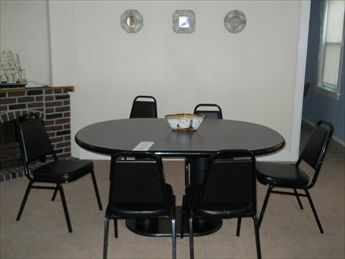 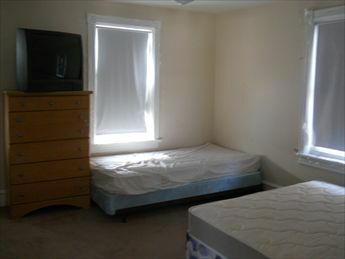 Amenities include window a/c, washer/dryer, grill, and balcony.